We invite you to discover our women’s homewear collection fashioned from 100% Stone Washed Linen, a fantastic fabric that feels irresistibly soft against your skin. All the pieces can be worn casually and fashionably around the house providing for timeless clothing to add to your wardrobe. These must-have loungewear and nightwear bring you ultimate comfort and style while at home. Our range includes a stunning Nightdress, an chic Kimono, a preppy Pyjama Top, comfortable Shorts and a feminine Camisole. 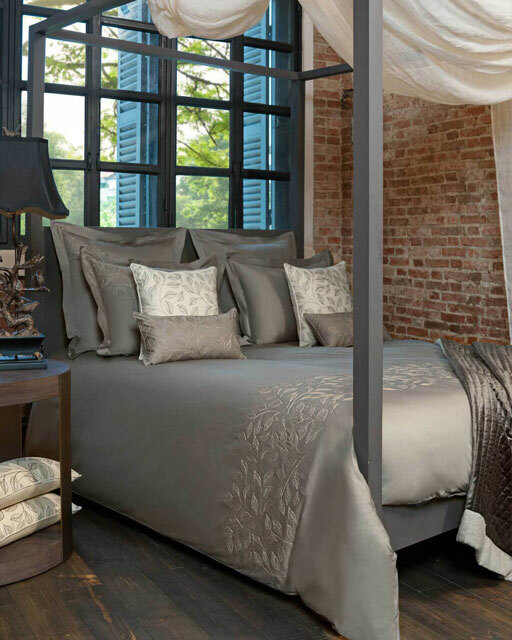 Our luxury homewear collection has a fabulous selection of colours to choose from and a style for everyone. Whichever has your heart’s desire, they all give the perfect feel to relax at home and snuggle in at bedtime.